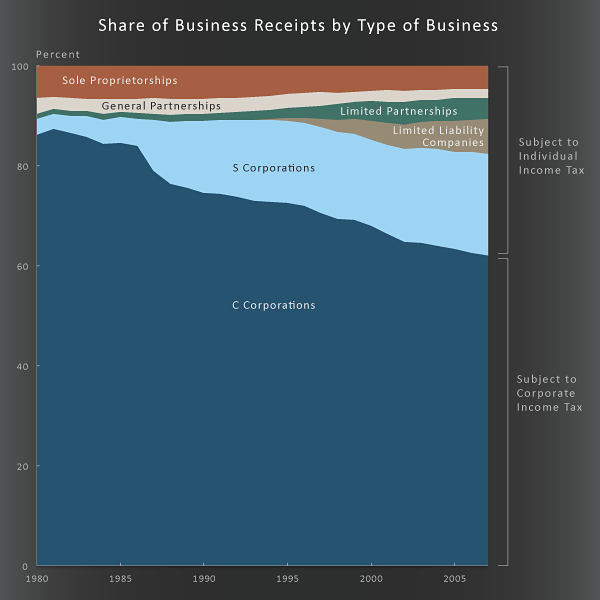 total adjusted gross income reported on individual income tax returns. 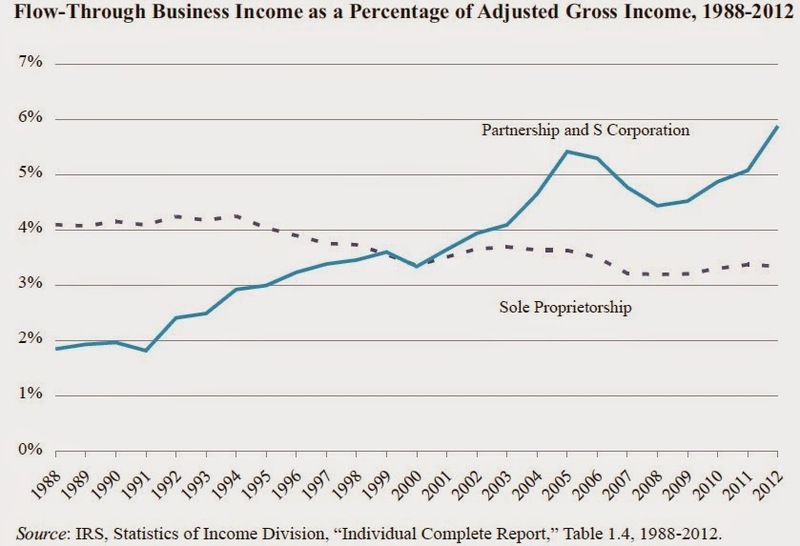 … [I]income from partnerships and S corporations has more than tripled as a share of AGI since the late 1980s. An accurate rendering of inequality stats derived from income data has to grapple with this. Even Piketty doesn’t try. Furthermore, this is another reason we should abolish corporate income taxes and just tax income once. 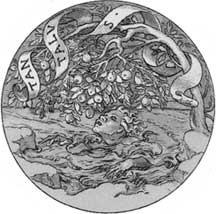 There are complications with that as well (undistributed profits), but they are surmountable, I believe.